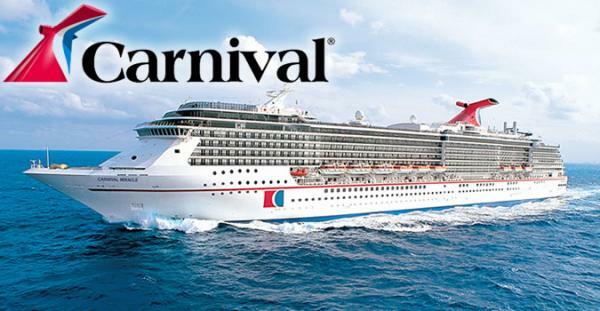 Carnival is "The World's Most Popular Cruise Line®" with 24 ships operating 3 to 16-day voyages to The Bahamas, Caribbean, Europe, Mexican Riviera, Alaska, Hawaii, Canada, New England, Bermuda, Australia, New Zealand and the Pacific Islands. We currently have two upcoming ships in the works: Carnival Vista, set to debut in 2016, and a second vessel scheduled to enter service in 2018. We offer a wide array of quality cruises, and pride ourselves on delivering memorable vacations to our guests. A Carnival cruise offers not only outstanding value for the money, but most importantly, fun! A "Fun Ship" cruise features day and nighttime entertainment like stage shows, musical performances, casinos and more. We make our guests feel right at home, too — think comfy stateroom accommodations, attentive service, delicious food and drink — and they enjoy the experience against the backdrop of some of the world's most beautiful ports.